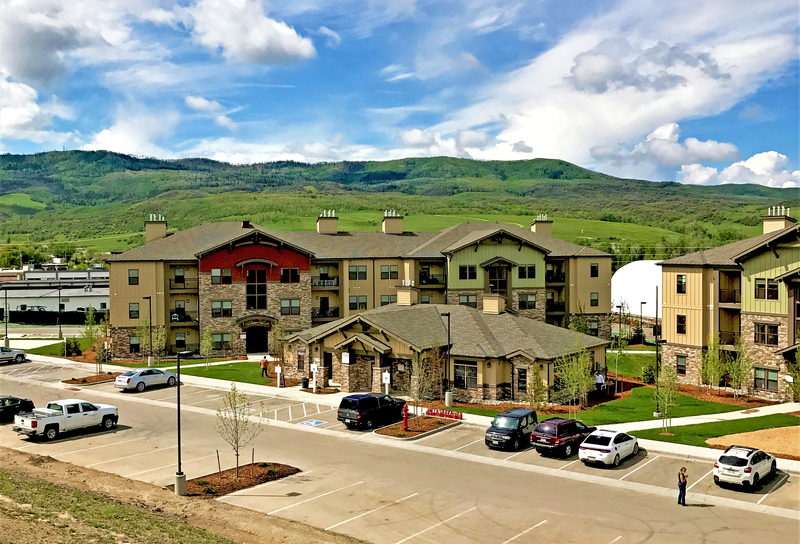 Nestled in the shadows of the neighboring mountains, Steamboat Springs, Colorado is a vibrant valley town with many activities to offer: mountain biking, hiking, kayaking, golfing, etc. 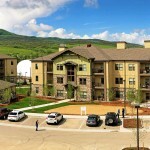 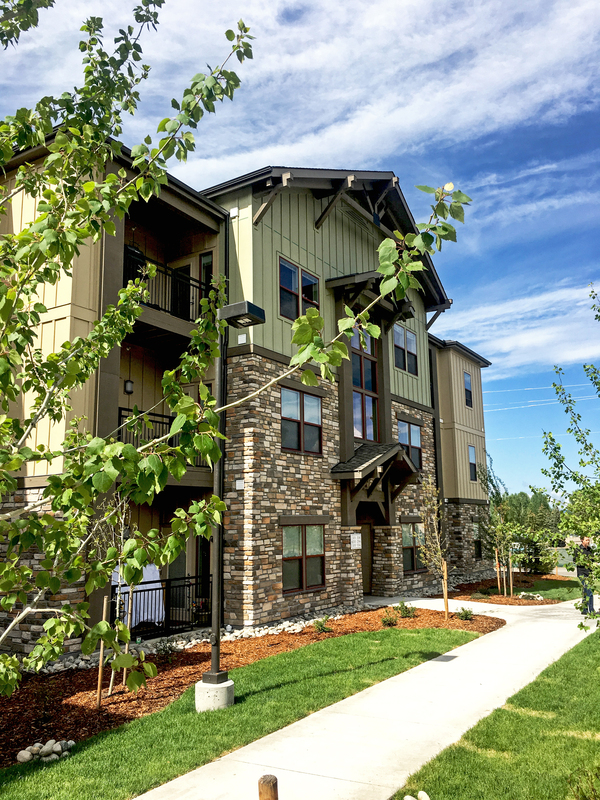 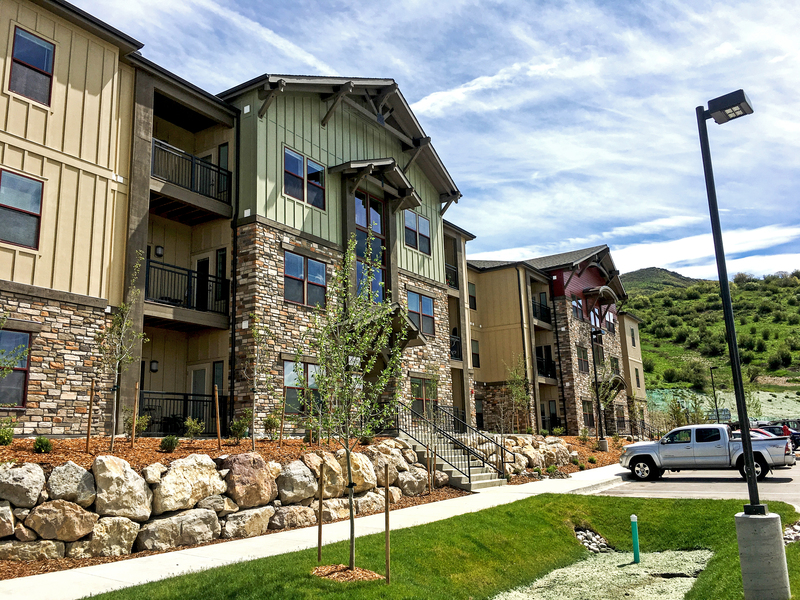 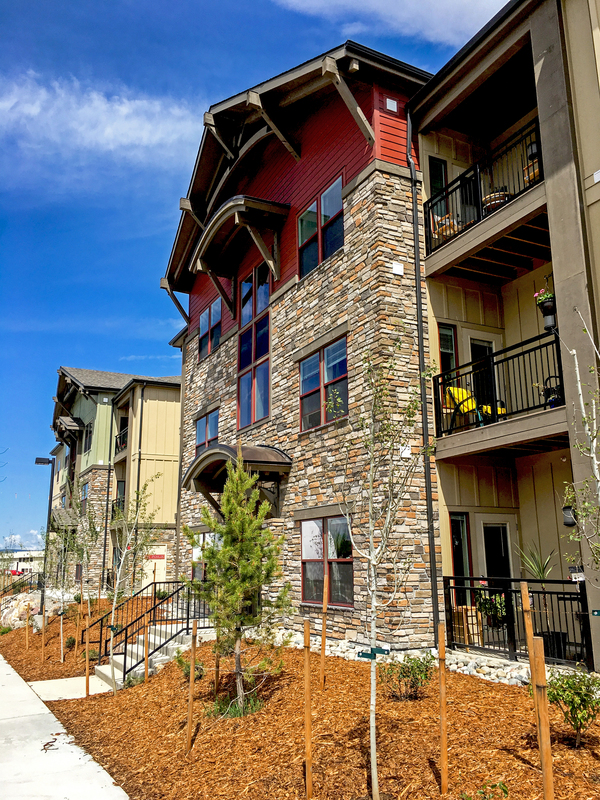 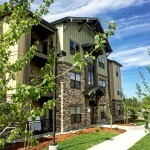 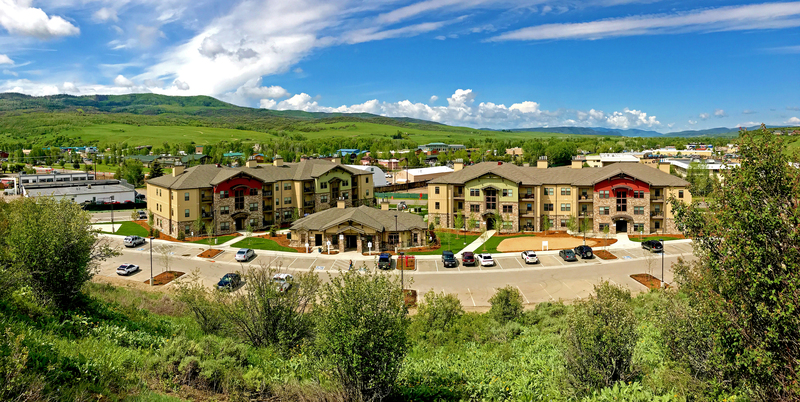 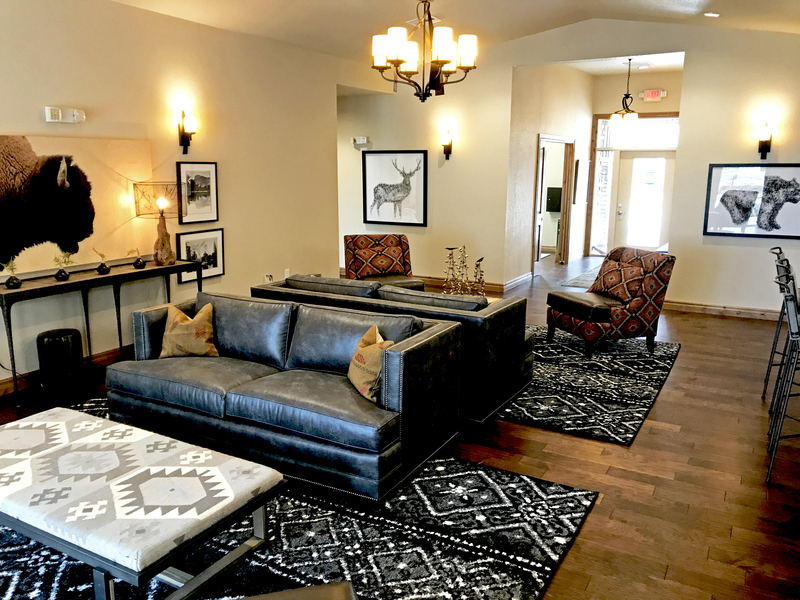 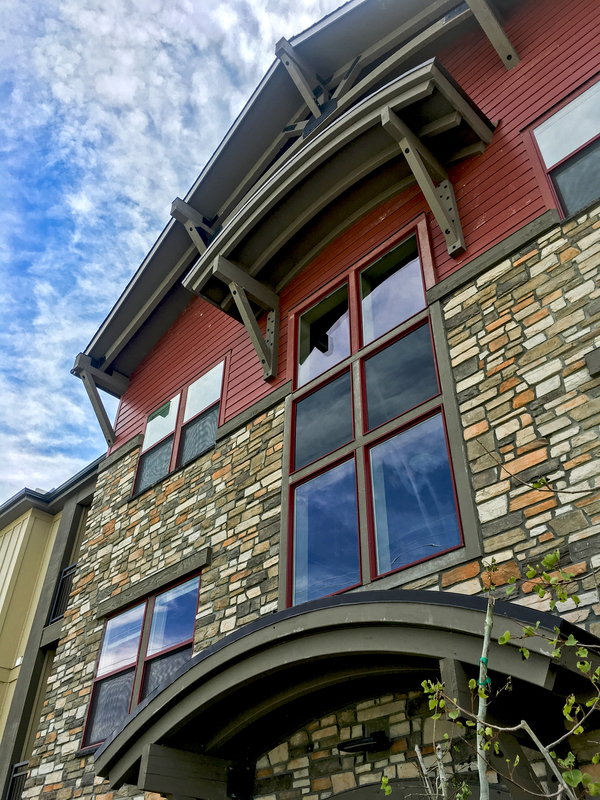 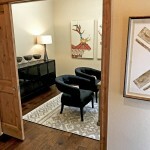 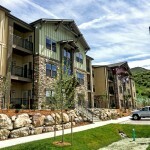 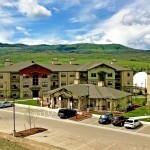 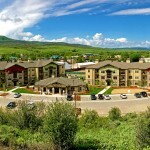 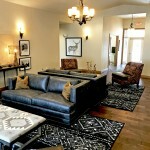 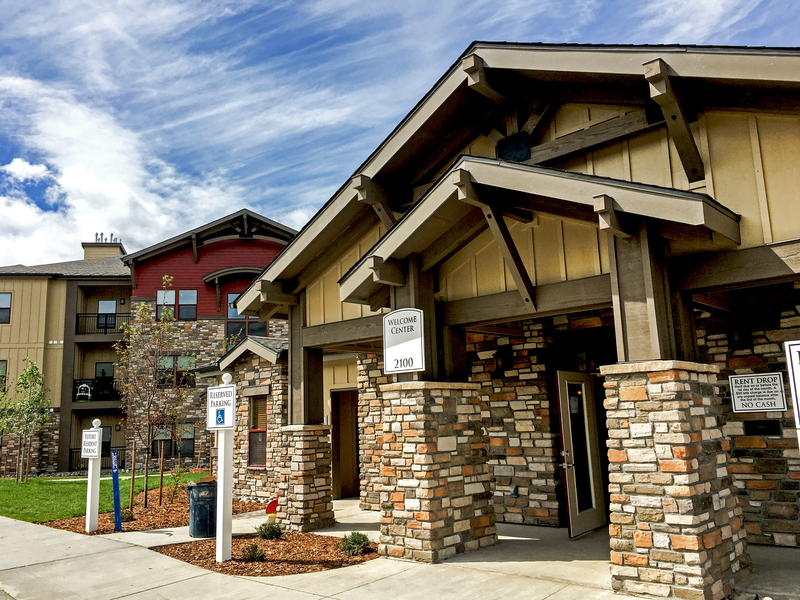 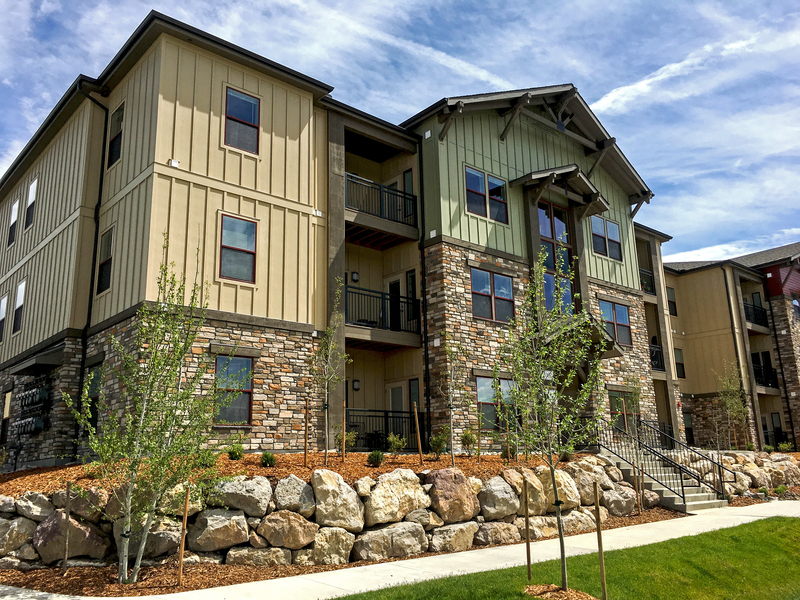 Our newest apartment complex, The Reserves at Steamboat Springs is no different from its surroundings. 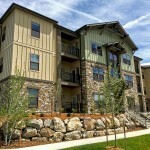 This development features 48 high quality apartment units: (24) 2 Bedroom/2 Bath and (24) 3 Bedroom/2 Bath. 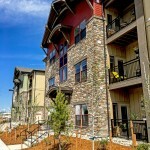 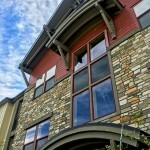 The colorful stone veneer, and deep red and green siding help to give this complex its unique “mountain” style aesthetic. 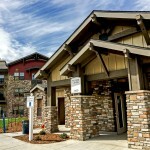 The site is equipped with not only breath-taking mountain views, but also a BBQ area, basketball court and playground. 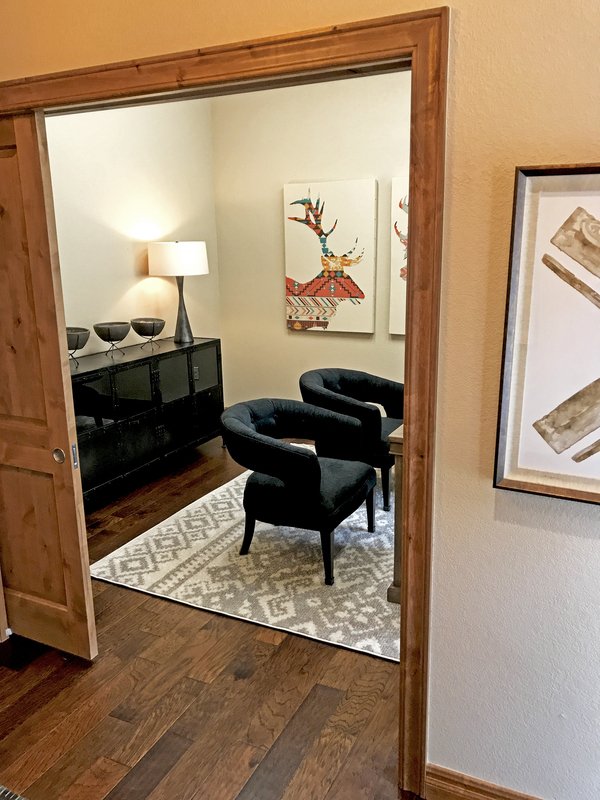 A beautiful clubhouse its snuggly between the 2 apartment buildings and offers all the modern conveniences that a tenant would want: a fitness room, a great room with kitchenette and bar top, and a library and office space.